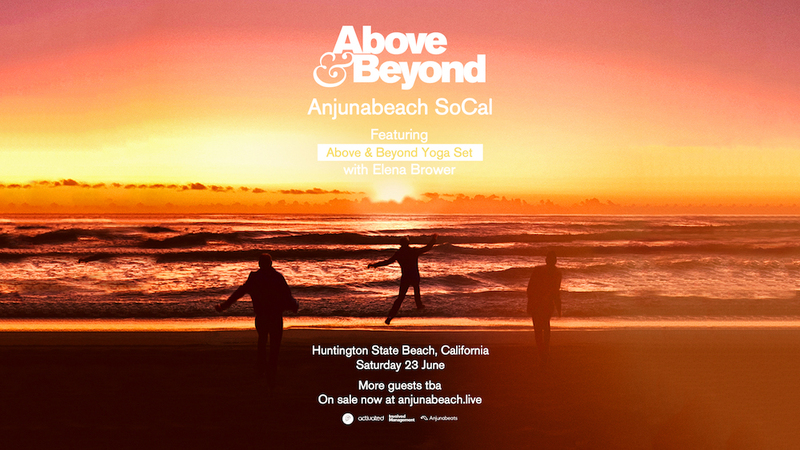 Above & Beyond recently announced a special event to take place this summer in Southern California, going by the name of Anjunabeach. The event, held on Huntington State Beach on June 23rd, will feature Above & Beyond performing alongside a line up of unannounced artists. And today, we've found out that the Above & Beyond performances will be plural. 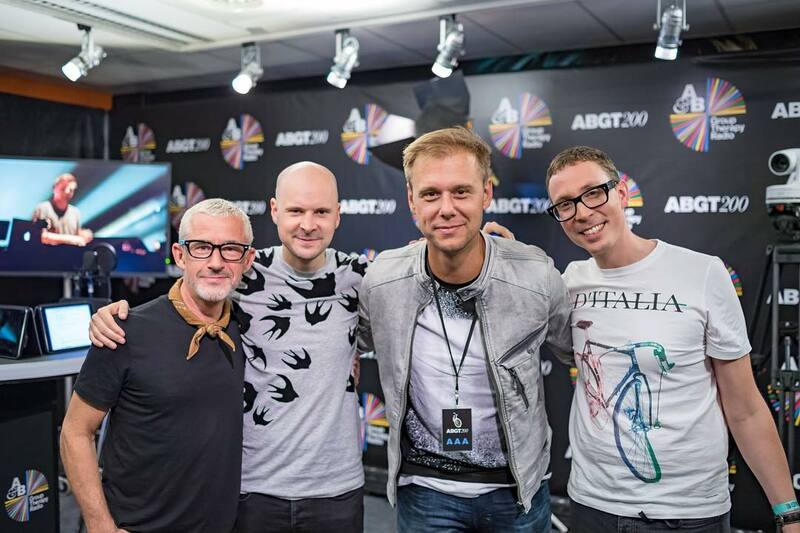 In 2014, Above & Beyond led a yoga session with a DJ set at dawn at that year's Burning Man festival. Now, nearly four years later, they'll bring back their yoga sensibilities to the beach. 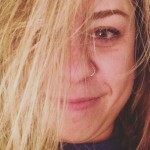 With the help of yoga instructor Elena Brewer, event attendees can arrive early for a pre-show set, with more details to come. In the meantime, tickets are on sale here.